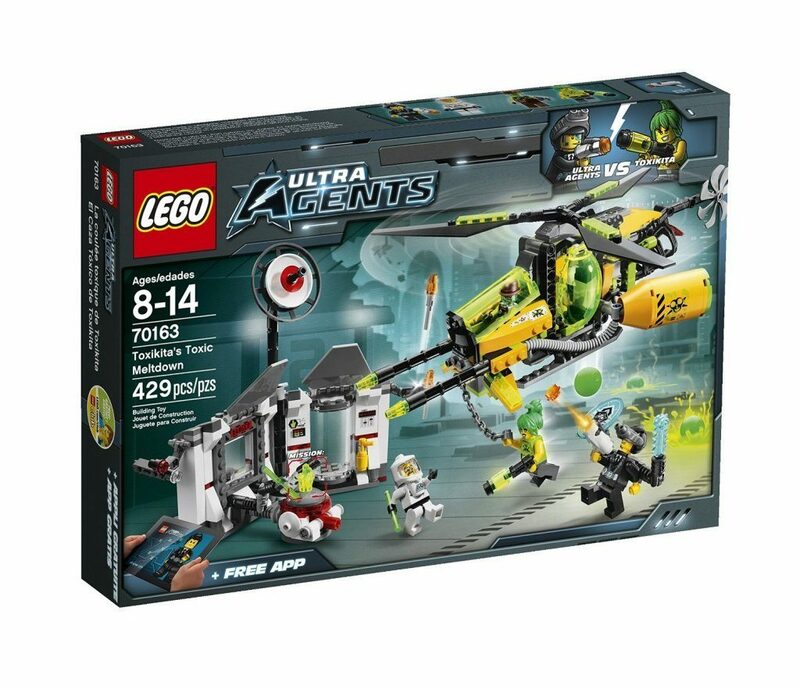 Head over to Amazon and get the LEGO Ultra Agents Toxikita’s Toxic Meltdown for 36% off – just $25.49 (reg. $39.99)! Shipping will be FREE with Amazon Prime or an order of $35 or more. Thanks, My Baton Rouge Mommy!